Showing results by author "Cash Levy"
James returns - he reveals that a psychiatrist has put him on drugs because he's shy. Allan Stevens takes the stage and gets friendly with the audience, especially the women. 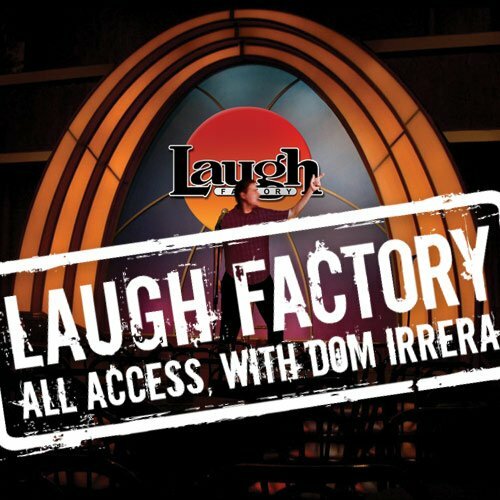 Then he tells Dom and James about the history of L.A. comedy. Then, Cash Levy lets loose with cheeky words of wisdom, and Maz Jobrani unleashes some Middle Eastern flavored zingers.